Call (573) 335-2626 to schedule an appointment today! Bloomfield Road Landscape offers, besides plantings and lawns, a range of services and has particular expertise and experience with stone retaining walls, patios, pool decks, stone driveways, paths and sidewalks and outdoor living areas with fire pits, stone benches, BBQs and water features. 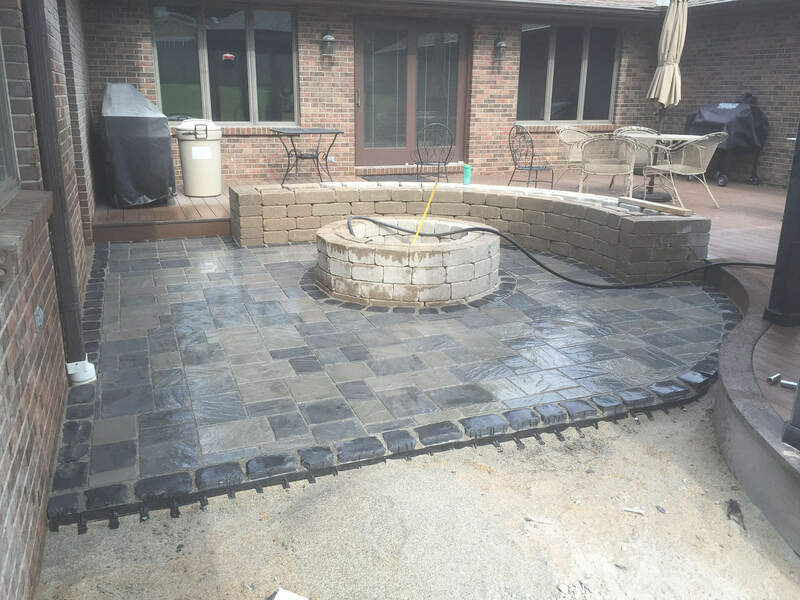 Bloomfield Road Landscape has completed many residential and commercial installations and projects in the Cape Girardeua area, including Scott City, Dexter, Leopold, Sikeston, Benton and Jackson, Missouri. Content, including images, displayed on this website is protected by copyright laws. Downloading, republication, retransmission or reproduction of content on this website is strictly prohibited.